Exercise programme specifically designed by a Parkinson’s trained, smoveyCOACH Irene Treacy to help improve core strength, balance, coordination, posture, gait and much more. This course is perfect for anybody with limited mobility starting off with basic core 4 movements getting harder as the sessions go by. Smovey is a hand made exercise and wellness tool that was invented by Austrian Tennis player, Saltzhans who was diagnosed with Parkinson’s over 20 years ago. It is only through his own improvement that we have the commercial product we have today. 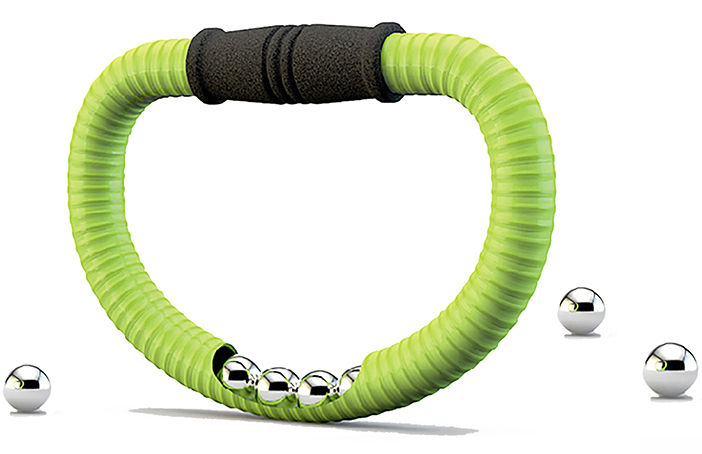 Smovey (green rings) is the original product, which took 5 years to make and smoveyMED is the new and updated version that was only released in 2018. Both have amazing health and wellness benefits as it’s the vibrations that have so many of the positive effects on the body and brain. How does smovey work? When you swing the smovey, you will feel the vibrations activate the reflex zones on the palm of your hand, as the body is made up of over 65% - 70% water, the vibrations will travel through your body like a ripple effect (if you imagine dropping a pebble into a pond how the ripple travels through the pond) These vibrations will travel through your arm, into your spine and up through your central nervous system to the brain. This will leave you feeling more relaxed and the body prepared for movement. Follow these exercise classes with Irene that will explain each movement and the benefit of same in the introduction. ""Although I have been using my Smovey's daily for over a year now, I am pretty much self taught, but after taking this course, I realized how I have been missing some of the basic optimizations of Smovey techniques for alleviating Parkinson's symptoms. This included missing one of the core basic moves - the "golf swing" - where the arms cross the center line of the body as we swing them, which is so important for neuroplasticity and rebalancing the hemispheres of the brain. Well done to Irene for how professional the video lessons have been produced. I also find it helps a lot that Irene goes through all the exercises herself and hence I can follow, or "mirror" her movements, which is so helpful for people with Parkinson's achieve a greater range of motion than doing it solo. I would particularly recommend this for anyone who bought Smovey's without support (e.g. 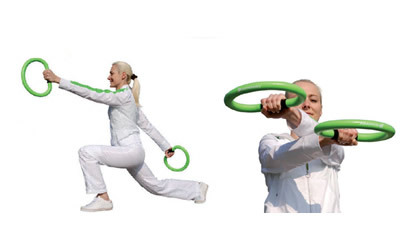 from Amazon), and hence without appropriate exercise training for PD specifically, who will therefore not have been reaping the full benefits of their Smoveys for the condition - in which case I do believe that Irene's routines and clear instructions and demonstrations will help maximize the purchase." There is a detailed introduction at the start of the course followed by 5 different videos starting off with the basic core 4, 15 minutes workout. You do this for 7 days and then move on two week 2 focusing on balance and coordination. Again, do this for 7 days before moving onto week 3 etc. If you feel you are not ready to move onto the following week, please stay on your own programme for as long as you need. You have lifetime access to this course, so it’s more important to stay until you feel you have the technique mastered before moving onto the following week. You can always go back and restart any of the sessions should you so wish. "I have been working very closely with my Parkinson’s patients with smoveyMED for 2 years and have achieved remarkable results. SmoveyMED activates surfaces and deep muscles, stimulates the nervous system, supports the lymphatic flow, promotes metabolism and blood circulation, strengthens cardiovascular system and endurance, trains balance, coordination and agility, assists muscle growth, sensitises the perception, can help make locally & more. People have often said to me “what’s the catch? If they were this good, why isn’t everybody with Parkinson’s using them?” My reply is always the same “ IF there is a catch, the catch is that they must be used EVERY DAY for at least 15 minutes for you to really feel the benefit. You will feel some improvement if you use them for 3 to 5 times a week – but I promise you, the magic happens when you use them every single day." 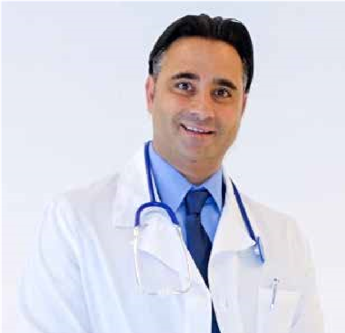 Dr. Ivan Di Stefano – Swiss Neurologist. Still to be convinced? Why not hear directly for some of our many happy customers. Martina, who had been using the smovey 3 to 4 times a week until I asked her to try them for 21 days straight and this was her email to me, 21 days later “Irene, it’s like a miracle, I notice that I have better mobility, coordination, I have more energy and I am on for longer periods. This can’t just be coincidence as I have not done anything difference only use smovey for 21 days straight”. "I need a walking stick to walk as my balance is so poor due to my Parkinson’s however with smovey, I can walk upto 10 kms a day as we did on our recent holiday to Lanzarote. Smovey has helped my balance, coordination and so much more that I have trained to become a smoveyCOACH so I can help other people with Parkinson’s experience the benefits I have." Irene is a multi-award winning smoveyCOACH and is also PD Warrior and Parkinson’s Regeneration Trained. She is a qualified Neuro Linguistic Practitioner and a student of somatics. 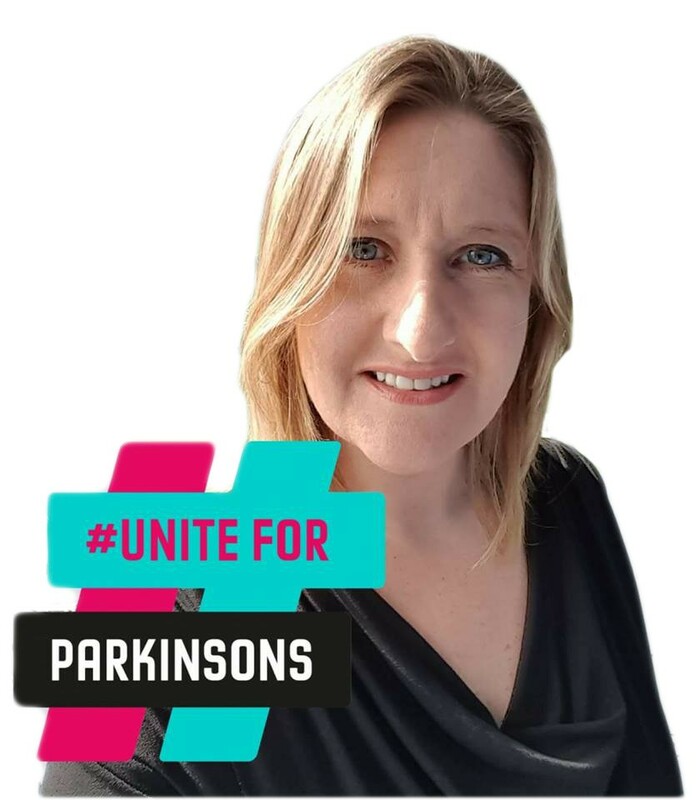 Irene has been working with people with Parkinson's since January 2016 and has had remarkable results with improving quality of life for people with Parkinson's across Ireland, UK, America, Australia & New Zealand. “I have such a passion for helping people with Parkinson’s and have seen dramatic improvements in the quality of life for my clients. The ones that put consistent effort on a daily basis and do the work as recommended, have without doubt the life changing results. I only want people to improve their condition so if you are not 100% satisfied with your improvement within 30 days, I will give you 100% refund, no questions asked. I am not saying it’s going to be easy…. But it will be so worth it when you have completed it. You have nothing to lose, only the pain. The 'Move to Improve with smovey' video series can be purchased for just USD 29 giving you lifetime access to the course.